An accounting system that promotes efficiency and accuracy is paramount to any business. Once we assess your needs we can then evaluate and recommend the best accounting software for you. Whilst we are a SAGE Business Partner, we can also offer advice on other software including Xero and Intact. We also can advise our clients on third party applications which can communicate with their accounting software such as Receipt Bank and Auto Entry and Paperless which bring an element of automation to your business. 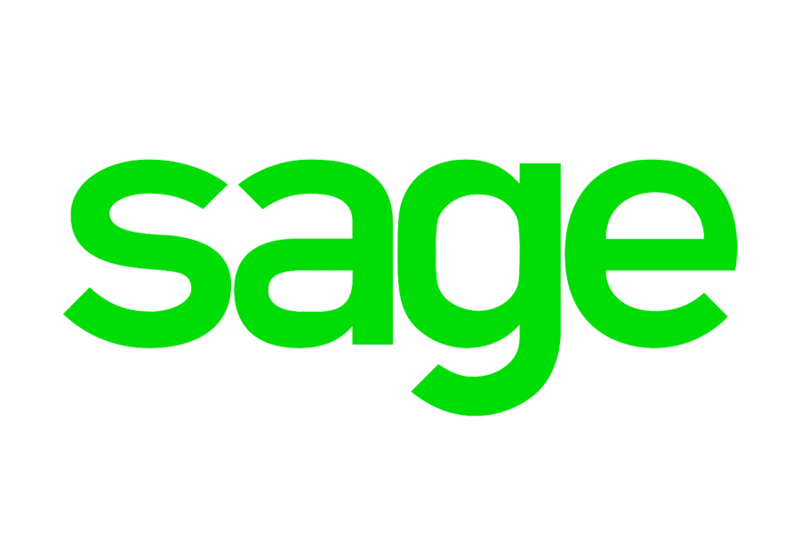 SAGE Software accounts for over 90% of the global accountancy software market and as an accredited Sage Business Partner; we’re experts in the best accounting software available to you. We can help provide training and ongoing support on the best accounting package available to you. We recently partnered with Xero which is a growing provider of online accounts software. This partnership programme with Xero means that we are able to advise and supply our clients with a package that suits their requirements. Intact is an Irish development led software package for small to medium sized business which can be used straight out of the box or tailored to suit individual requirements. Intact will develop a software solution bespoke to your own business priorities where off the shelf packages just won’t cut it.